– Composite imagery – the most familiar forensic artwork, it is composed from composite sketch (the hand drawn image of a suspect or someone who is directly implied in an investigation as a subject; it is realized using exclusively paper and pencils) and composite image (representing the virtual sibling of the first, realized as a software application). Of course, this kind of distinction is more pedagogical than real, since new technologies allow people to draw directly on a computers and computer operators can complete the processes without any artistic specializations. Composite imagery is supposed to be more of a technical illustration of the subject than an artistic refined painting, reason for which even though traditional composite sketch is used and highly appreciated, it is requested to be technical. – Age progression – represents illustrating someone after a considerable amount of time has passed since the last photos were recorded. Fugitives and endangered missing subjects are most often the subjects of this processed illustrating technique. 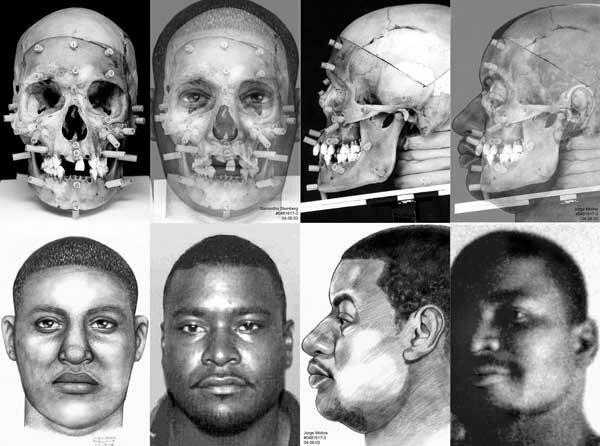 Counter-intuitive as it may seem, this type of forensic art is not very artistic either and it doesn’t require native talent as it requests a proficient level of facial anatomy knowledge. The only special ability is the capacity of illustrating the facial changes based on changing patterns. The basic protocol includes finding as much information on the suspect, demographic, psycho-graphic and social details of their lives being essential to the way the aging process affects their physiognomy. When it comes to children, instead of having to predict an evolution based on a pattern, the illustrator has to depict the proportional changes that come along with a child’s growth. – Facial approximations – are composed of different drawing or sculptures from an unidentified human skull, representing the final way of identifying someone, after having consumed all the other possibilities of portraying that person. Most often literally the last chance to identify someone, today’s technology makes it possible to preserve the original skull as evidence while carving on a duplicate. Computer modelling systems exist as well and are used today in many law enforcement agencies, but they’re not automatically generated, as the popular belief would suggest, but entirely artist driven. 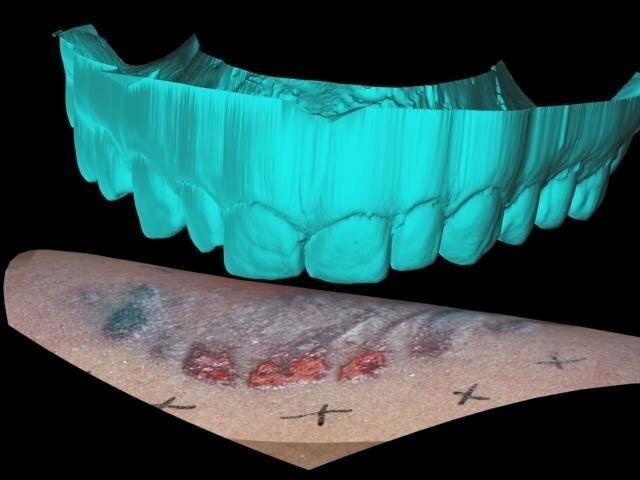 Virtual clay is used to sculpt the face with the application, but the entire procedure requests a special software that is exceedingly expansive while leading to the same conclusions as traditional sculpting, reason for which it is not very popular. – Postmortems – the drawings are, intuitively enough, inspired from unidentified bodies in the morgue, and as the general perception is that dead people look as if they were sleeping, any forensic artist can show the opposite of this misconception. Most often, the reason for which the subjects are dead is murder, and the killing procedure almost always implies violence which leads to permanent and unaesthetic marks, making the subject unrecognizable. This reconstruction is one of the most effective ways of finding the relatives of the deceased. The procedure here is highly similar to the forensic artists who work in facial approximations. 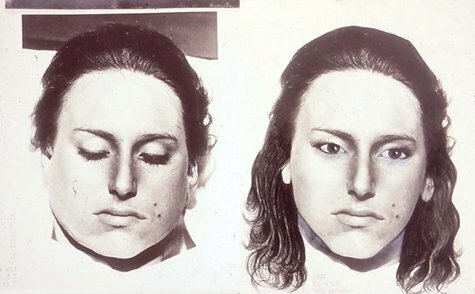 Image modifications and demonstrative evidence make incredibly important tools for a forensic artist. 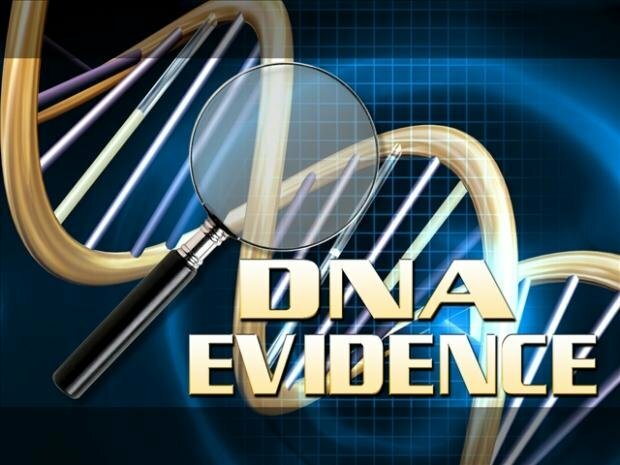 However, they are only complementary means that are used to facilitate the investigative process – and while they are requested in order to make a proficient forensic artist in any of the sub-domains mentioned above, they have to be accompanied by artistic sill and the desire to join law enforcement agencies. It is practically impossible to perform as a forensic artist without the institutional recognition, as it is highly needed to have an artistic predisposition that has to be combined with training and specific knowledge. Forensic art positions are not something to be widely popular and not every law enforcement agency can afford hiring one, reason for which the computerized version is more popular so far, which means that in order to be a good practitioner with a chance of being absorbed on the market field self-motivation and hard work have to be on one’s most relevant characteristics as well. The artistic skills have then to be adapted to the special training and knowledge, which in the United States of America can be realized by applying to FBI’s three-week training class organized by FBI Academy. Only state agencies and federal agencies are popular to ask for a Bachelor’s Degree in order to hire someone on this position. 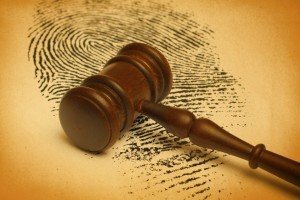 There are some specific agencies that require specific certification and the most popular institution that is widely recognized is International Association for Identification, which also qualifies the future forensic artist as an expert witness in court whenever necessary. Commercial certification tend not to be accepted and recognized in by most of the significant actors who have the possibility to hire such a forensic specialist. The most important drawback of the IAI certification is that it costs over $6000. 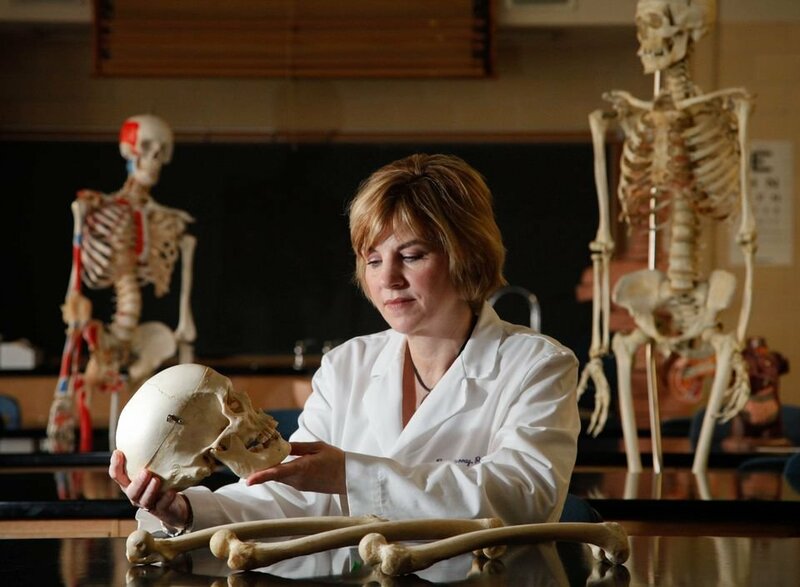 The good news is that from about 250 forensic experts in the United States of America only about 20 have this certification, which gives you the guarantee of a well paid job. The testing fee alone is $300, the materials would go to approximately $250 and the completed 120 hours of training are divided in 3 sessions of 40 hours each. Every session is about an average of $800, which makes the 120 hours cost over $2400. Along with the accommodation and flight expenses, that would be approximately $6000. This entry was posted in Forensic Science on 30.04.2014 by admin.